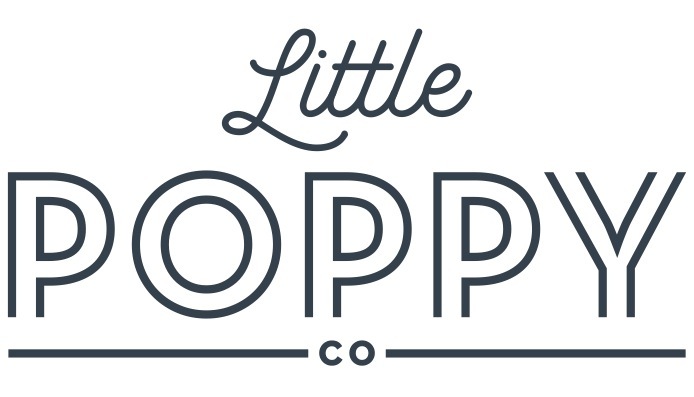 Monthly Bows + Gift Subscription – Little Poppy Co. Gift a mama (or sweet babe) our current monthly bows, wrapped in a cute kraft box and finished with a bow. The gift box will include a card instructing them on how to redeem their additional one, three or six month subscription that they can redeem at any time.